Ryan Kwanten explains what drew him to writer-director Ivan Sen's story in our exclusive featurette for Mystery Road, which is available on Blu-ray and DVD today through Well Go USA. The story centers on indigenous cowboy detective Jay Swan (Aaron Pedersen), returning to his outback hometown to solve the murder of a teenage girl, whose body is found under the highway trucking route. Alienated from both the white-dominated police force and his own community, including his teenage daughter (now connected to the murdered girl), Jay stands alone in his determination to fight back - for his town, and his people. 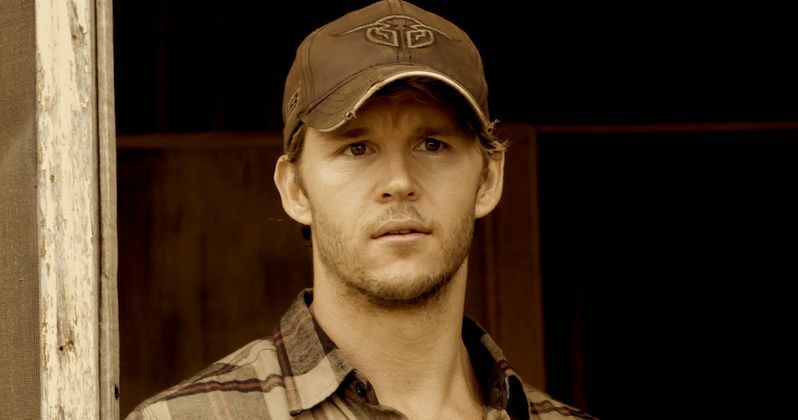 Watch as Ryan Kwanten, who plays Pete, a kangaroo hunter implicated in the murder, explains how the script was quite the hot commodity around town, and how he was drawn to the character and Ivan Sen's writing, before picking up Mystery Road on Blu-ray and DVD.